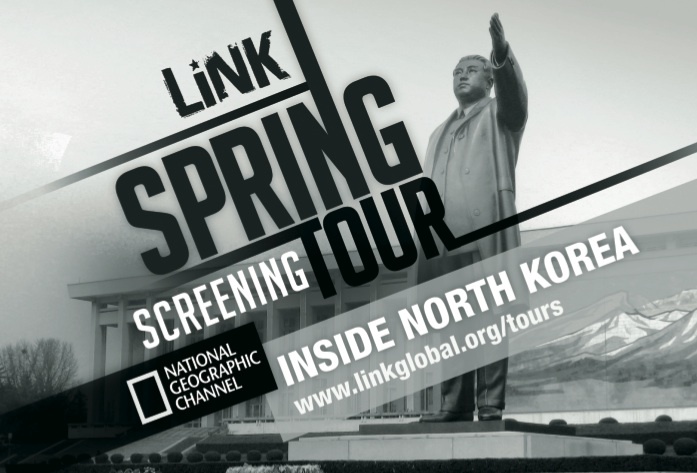 The Wesleyan chapter of Liberty In North Korea [LiNK] invites you to a screening of “Inside North Korea,” a National Geographic documentary that explores Kim Jong Il’s private playground, revealing one of the greatest personality cults in the world. A Q&A discussion with guest LiNK representatives from their headquarters in CA will follow. Posted by CHO in General and tagged LiNK on March 28, 2010 at 2:49 PM.